Last week, District 9 director Neill Blomkamp got just about everybody excited when he confirmed his next film as the Alien sequel he teased on Instagram a month back. Information was very thin on the ground when the project was announced, but now, talking to Sky Movies, Blomkamp and Sigourney Weaver have dropped some new details, as well as confirming that Weaver will indeed be returning as Ripley. The actress says the movie will give the character "a proper ending", hopefully doing a better job than Alien: Resurrection. Speaking of that unfortunate and disappointing sequel, Blomkamp revealed some interesting information on where his movie fits into the Alien franchise, saying, "I want this film to feel like it is literally the genetic sequel to Alien. So it's alien, Aliens, and then this film". Is the director pretty much saying he is going to erase Alien 3 and Alien: Resurrection from the franchise's canon? 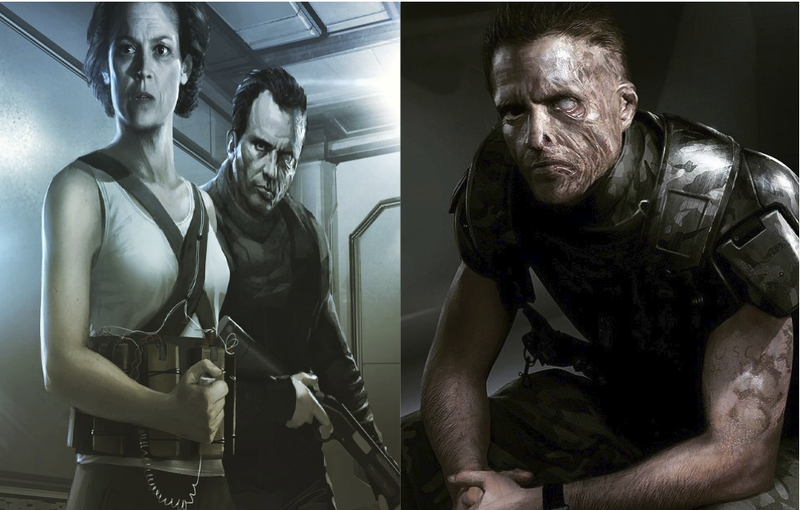 There is no way of knowing at this stage, but the early concept art he posted featured a grizzled Corporeal Hicks and Private Hicks (Michael Biehn and Bill Paxton), not seen since Aliens after being written out of the franchise in the later installments, so that is some evidence to what direction Blomkamp may go. 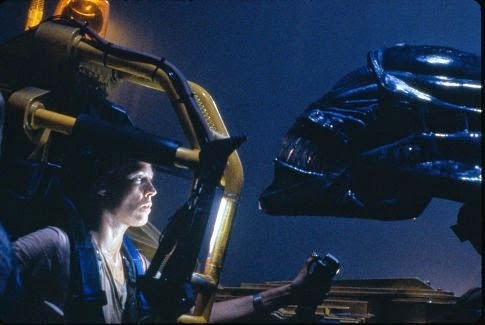 Of course, sequels completely ignoring previous installments is nothing new (Superman Returns and X-Men: Days of Future Past immediately come to mind), but the narrative history of the Alien franchise is a pretty complicated one, and the almost 30 year gap between Alien and this new project may be a bit too hard to swallow. 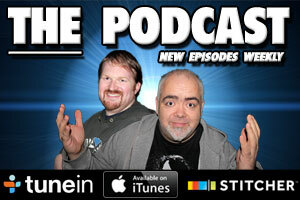 It will be very interesting to see in what direction this project goes.